Parsons has moved to expand its transportation market footprint by acquiring infrastructure engineering, management and technical services provider Delcan for an undisclosed sum. Delcan also supplies integrated system products to help customers manage railroad, highway, water, freight and intelligent transport projects, Parsons said Tuesday. 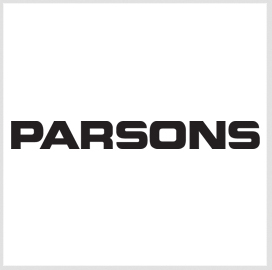 Chuck Harrington, Parsons’ chairman and CEO, said the company intends for the acquisition to further grow its infrastructure business lines and technology offerings. Delcan is based in the Greater Toronto Area and employs nearly 800 workers in the U.S, Hong Kong and the Middle East. The project management firm posted $126 million in fiscal year 2013 revenue.